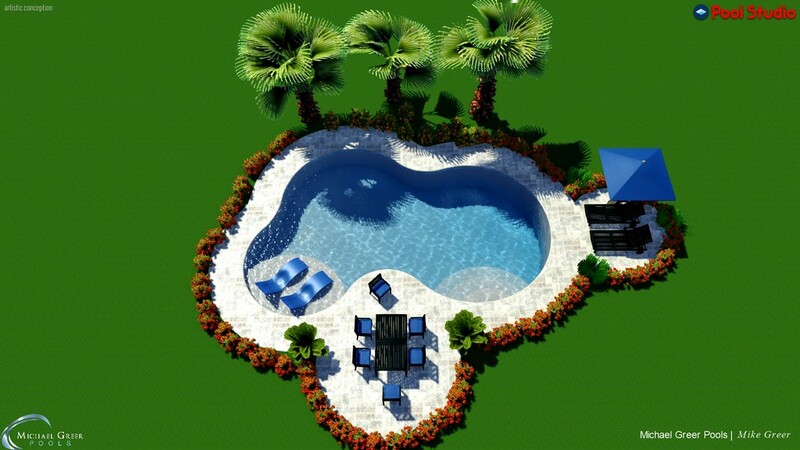 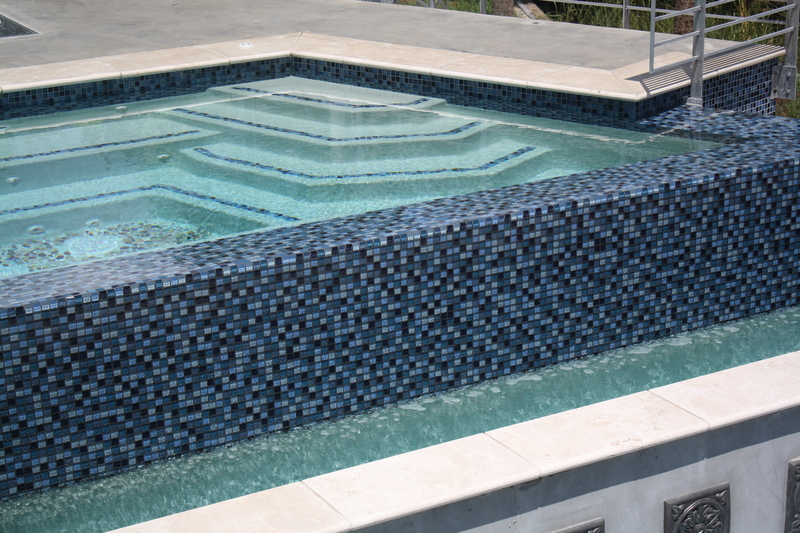 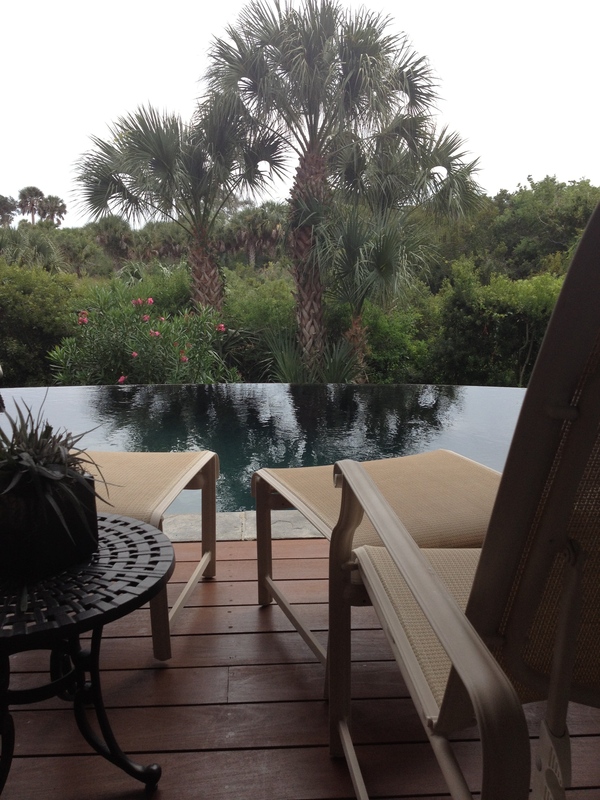 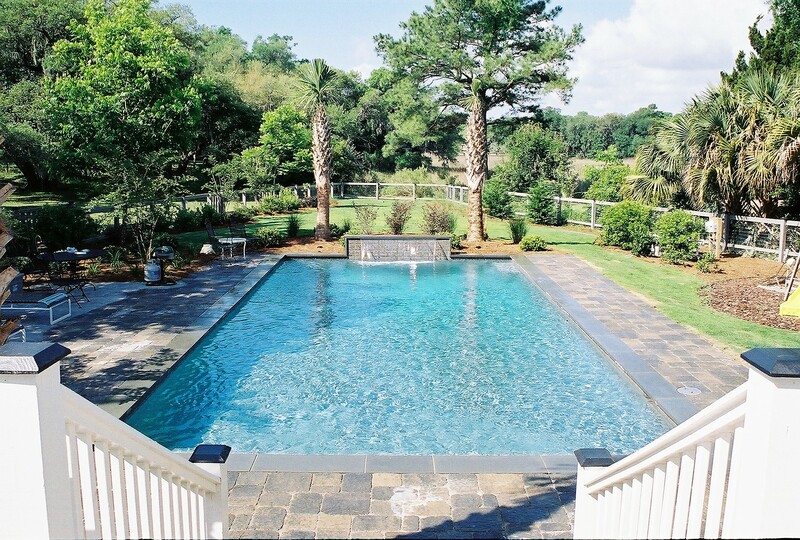 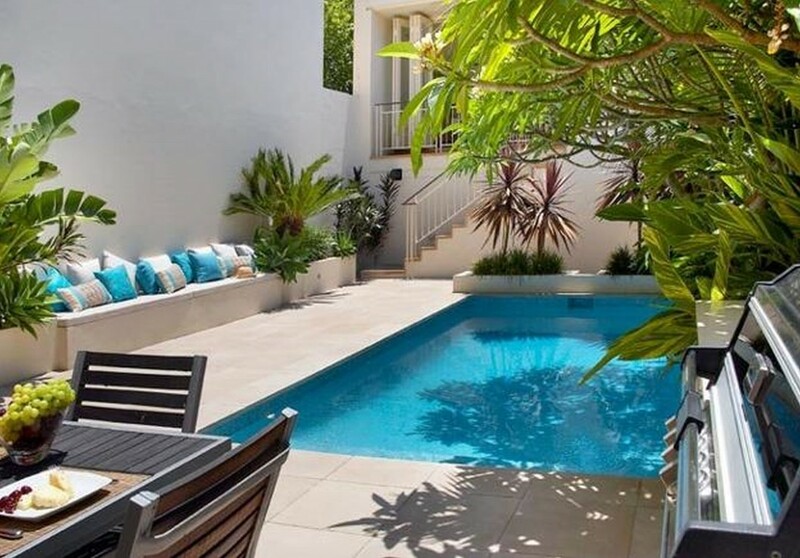 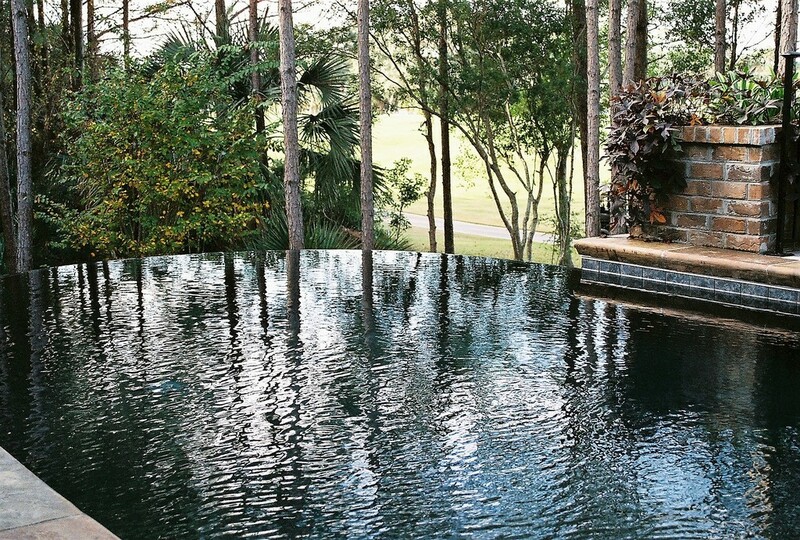 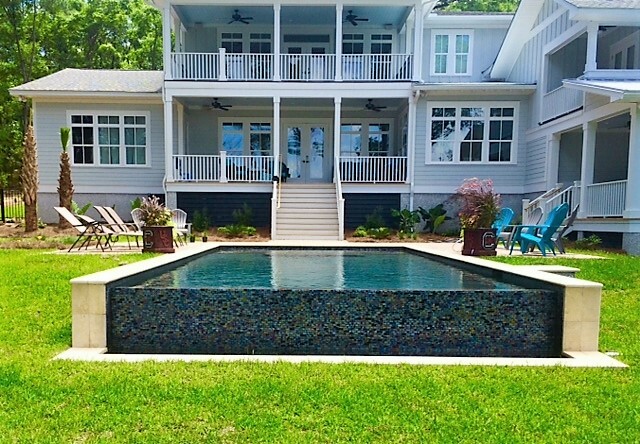 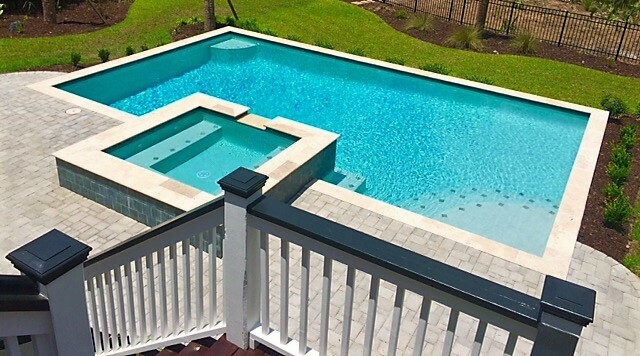 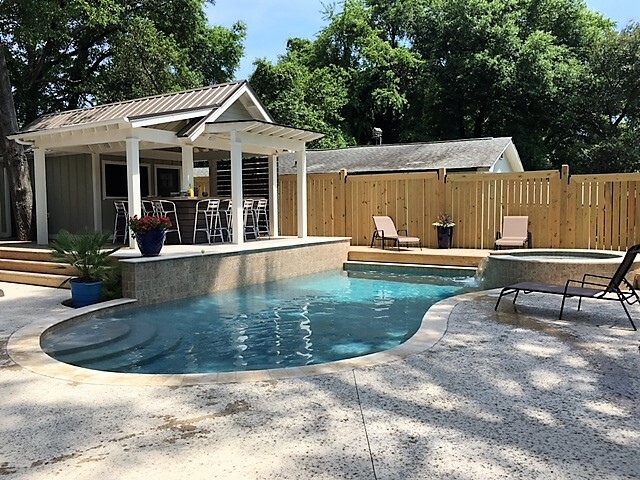 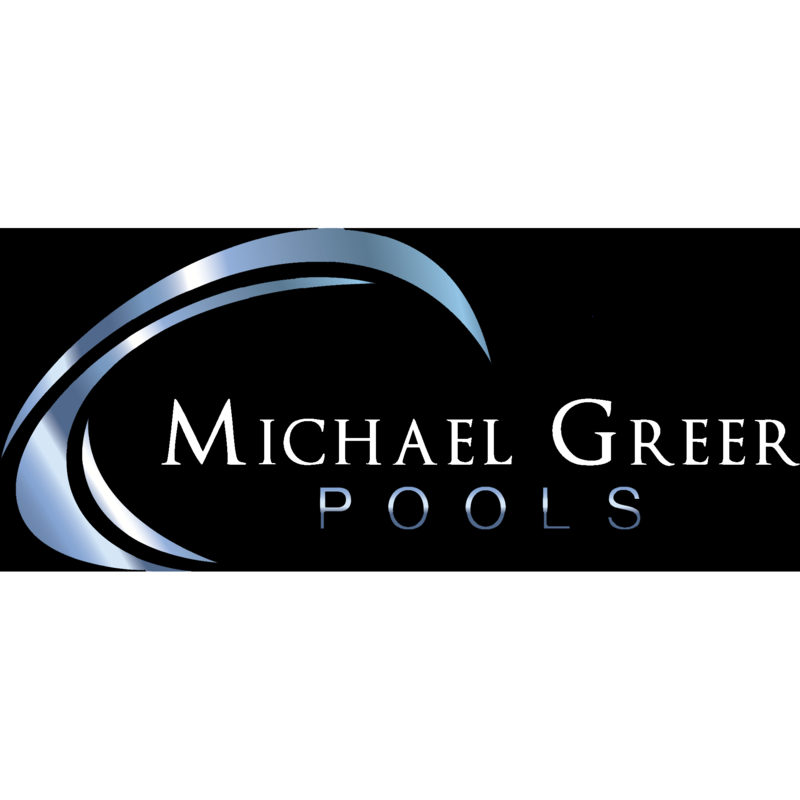 Michael Greer Pools provides custom pool and spa design, pool renovation, pool care and pool inspections. 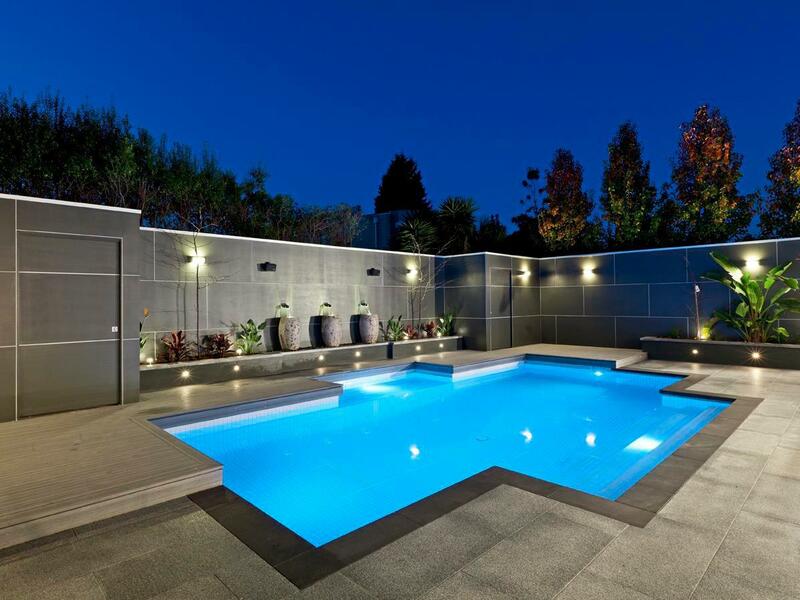 I have partnered with local specialists in landscaping, decking, outdoor lighting, sound and fencing to complete your outdoor living space. 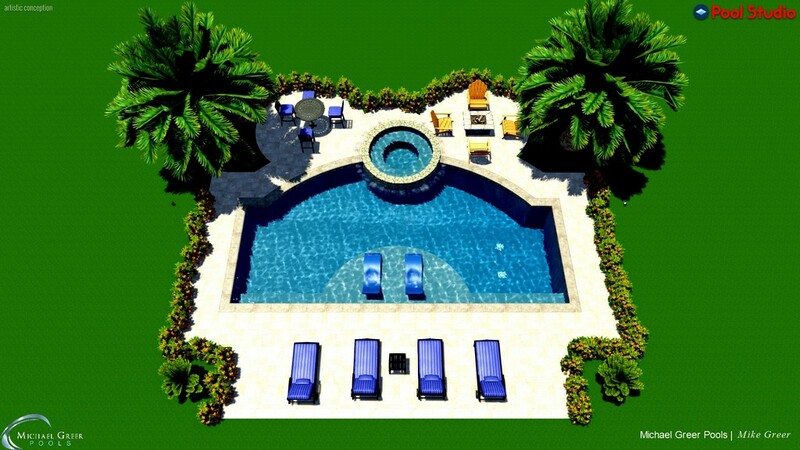 If you can dream it, I can make it reality. 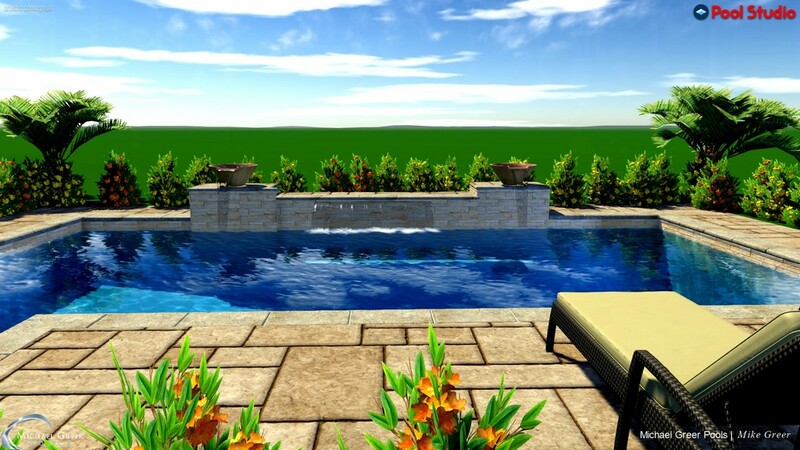 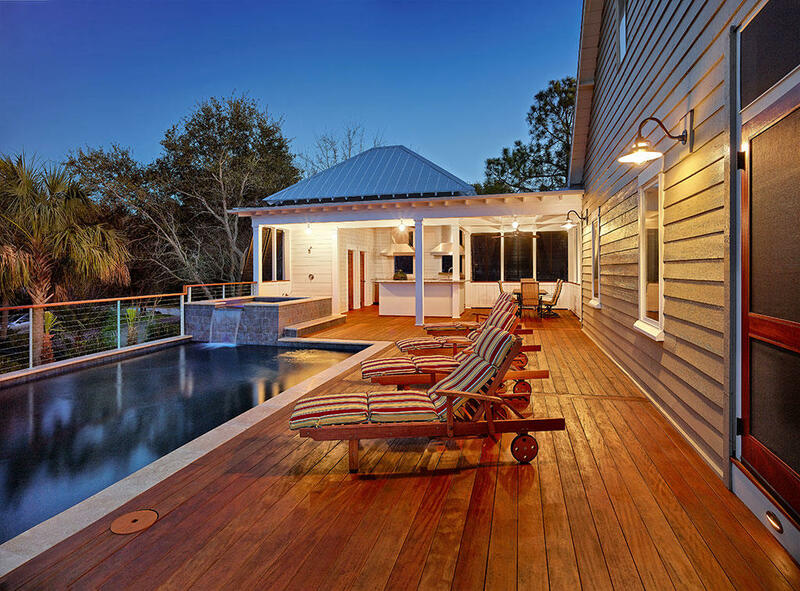 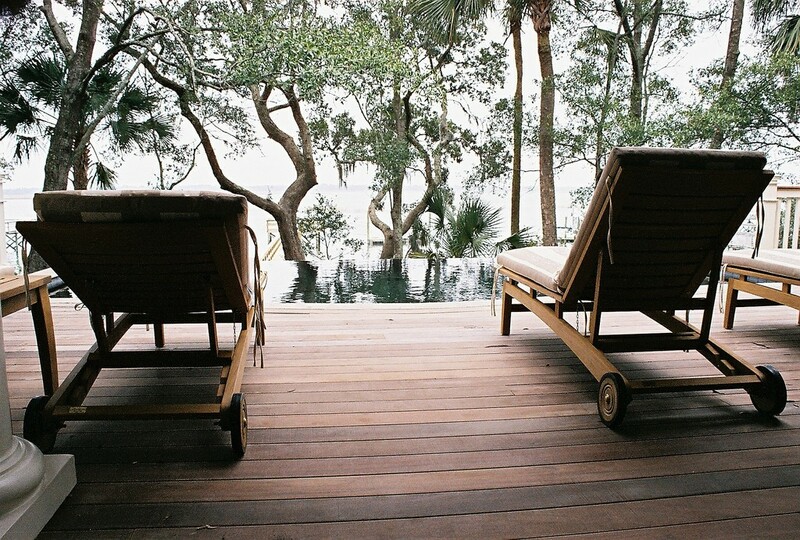 Call me for an in-home meeting to discuss your outdoor lifestyle vision. 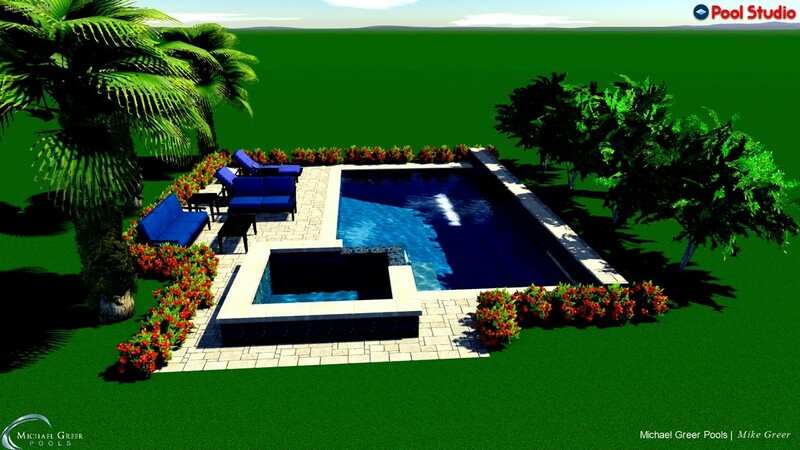 Utilizing 3D software, I can show you a preview before construction.